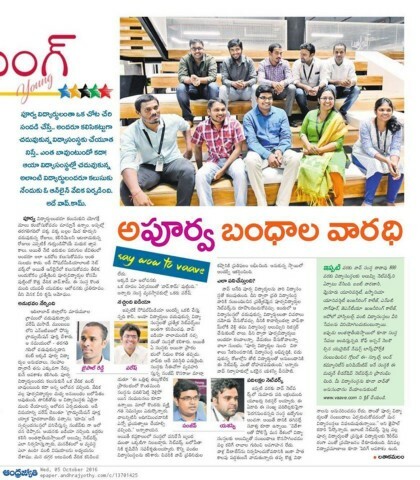 We have been featured in Andhrajyothy (A Telugu Daily) on 4 October 2016. 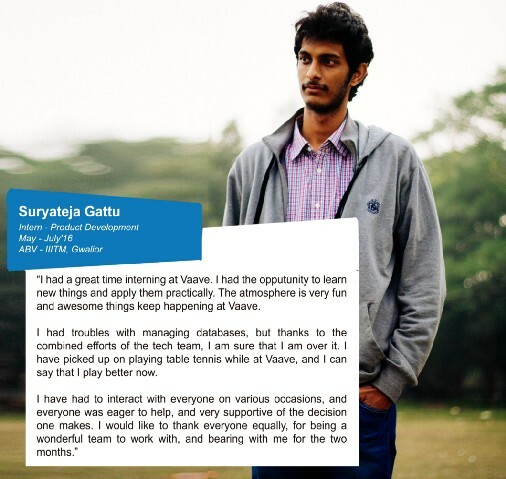 Here is what our Rubik’s Cube Maestro, Jayanth has to say about his experience at Vaave. We are very happy to announce the launch of the brand new alumni portal of IIT (BHU) Varanasi powered by Vaave. We loved having you with us over the summer, Gattu!